Did I use the word “overlord” in the title, well maybe I am exaggerating a little but the geek in me tends to exaggerate when talking about robots, but it seems like I’m not the only geek prone to exaggerating as a BBC writer used the same word! (more on that later). Robots, yes robots, is there anyone that doesn’t like them? 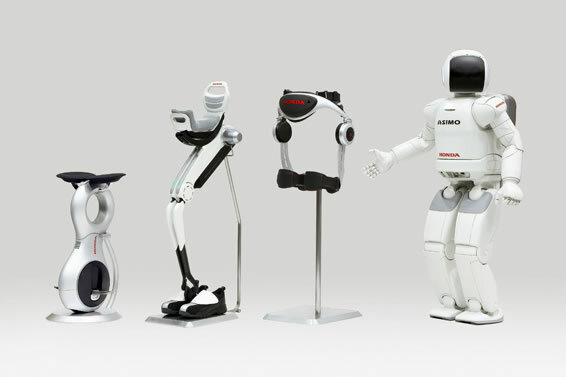 Other than persons who suffer from automatonophobia I think I have found another set of people who despise the robot scourge slowly taking over our planet – Elderly Japanese people. It seems all my robot related posts have to have a Terminator related reference (read my warning about Miniature robot pets!) but today I’ll be 23.67% serious and state while I have no idea what problems Japanese golden-agers are facing (yet?) I wouldn’t be surprised to see them form an alliance to rage war on all robots (that’s an idea for an anime right there!). Ok ok ok, enough of my geek flavoured verbal excretions, check out a couple interesting articles about Japan, robots and people with silver hair (no not Sepheroth you nerd!). The idea of using a robot to take care of the elderly has really been the driving force behind development in the past decade and It really is a shame that some elderly don’t like the bots. But what are they going to do when there isn’t anyone that want’s to take care of them. Which is probably the underlying message behind robot care development.